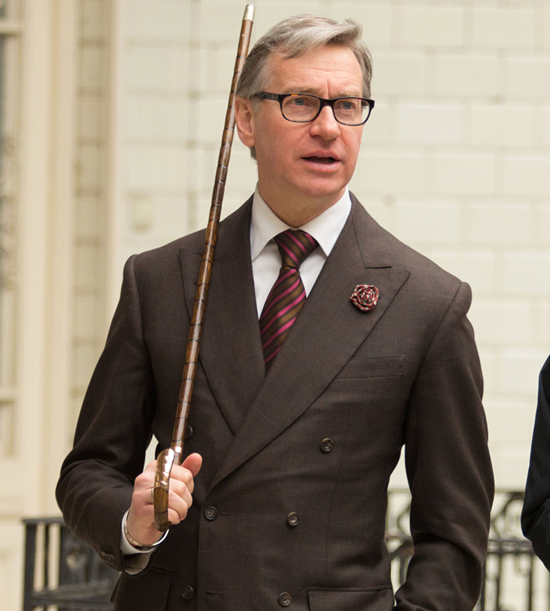 Artemis Women in Action Film Festival is proud to honor Director/Writer Paul Feig with the Artemis Action Rebel Award for his body of work that smashes conventions and perceptions of women in film. Mr. Feig has been unafraid to show women as physically strong, empowered characters in film during an era in which this is not the norm. Paul Feig’s deft work creating Spy and The Heat demonstrated to the world that women are bankable and popular in comedy AND in action as well. The new all-female Ghostbusters has film fans everywhere excited to see fun, funny, formidable female heroes on the big screen. Mr. Feig’s commitment to showcasing physically powerful images of women in film is far beyond the curve of the Hollywood machine. Not only is Paul Feig a groundbreaking filmmaker, he is a multi-talented force in the entertainment world: he acts, writes, directs, produces and even does standup comedy! He created the iconic Freaks and Geeks and directed many groundbreaking television shows including Nurse Jackie and The Office. As he says himself, “At the end of the day the question comes, what are you doing for the world? You have to try to do something that’s going to add something positive.” Mr. Feig is certainly adding mountains of positive to the world and simultaneously giving audiences a rollicking good time! Click here to view Mr. Feig’s IMDb page.